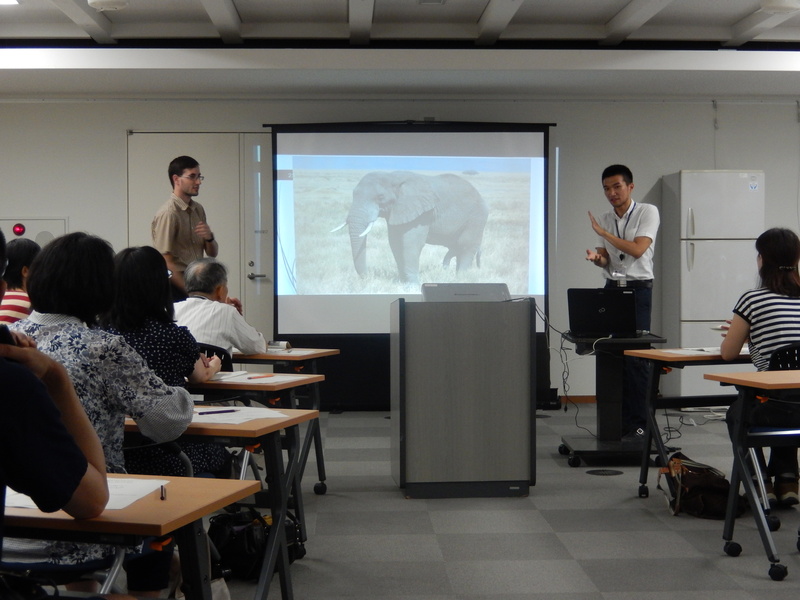 I had my second lecture of “Comfortab-LEE BRIAN” International Exchange Series. This time I introduced the greetings and lifestyles of the US and Taiwan. I demonstrated how we greet each other in the US with David Constas, the city’s ALT, and we explained some frequently used gestures. Then, I introduced some things that are thought as “typically American” and “typically Taiwan” by people on the Internet. We debunked, explained, and discussed those myths with the participants. In my next lecture, I would like to discuss the food culture of the US and Taiwan, as well as the localization of Japanese food. I’ll try my best to make another fun presentation!